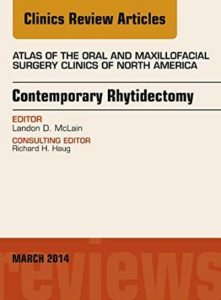 Techniques in contemporary rhytidectomy are covered in a highly illustrated Atlas format. 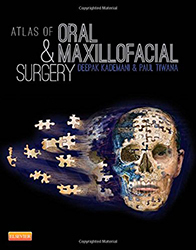 Articles will include surgical anatomy of the superficial musculo-aponeurotic system (SMAS), management of the SMAS, evaluation of the aging lower face and neck, rejuvenation of the anterior neck: the when and why, short scar rhytidectomy techniques, combined rhytidectomy and alloplastic facial implants, the opportunistic rhytidectomy, revision rhytidectomy, adjunctive techniques in contemporary rhytidectomy, and more. Trigeminal nerve injuries present complex clinical challenges and can be very distressing for patients, resulting in abnormal sensations of the oro-facial region, yet surgeons may lack the knowledge required for optimal patient management based upon the specific nerve injury. 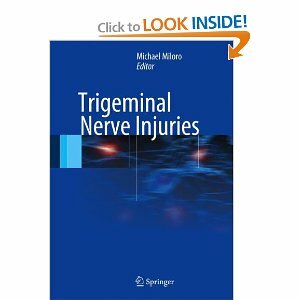 This textbook is the first to be devoted to the diagnosis and management of trigeminal nerve injuries. A wide range of topics are covered, including historical perspectives, demographics, etiology, anatomy and physiology, pathophysiology, clinical neurosensory testing, nonsurgical management, and surgical management and principles of microneurosurgery, specifically involving the inferior alveolar and lingual nerves. 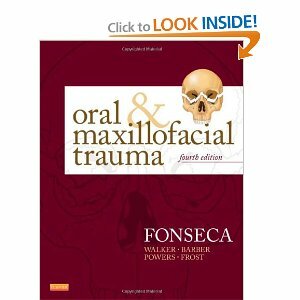 Algorithms and a glossary are provided that will assist in the clinical management of these complex scenarios. 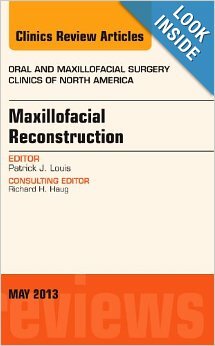 The authors include surgeons with considerable experience and expertise in the field who have previously published on the subject. 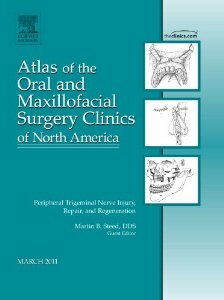 This book will serve as an ideal clinical reference for surgeons with patients who sustain trigeminal nerve injuries. Guest Editor Martin Steed has assembled a comprehensive review of peripheral trigeminal nerve injury, repair, and regeneration. 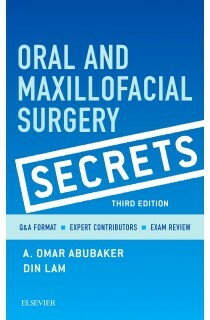 Articles will include peripheral nerve response to injury, clinical trigeminal neurosensory testing inferior alveolar and lingual nerve imaging, management of inferior alveolar and lingual nerve injuries related to dental implants; management of third molar related injuries, microsurgical techniques for peripheral trigeminal nerve injuries, sensory retraining after peripheral trigeminal nerve injury, advances in bioengineered conduits for peripheral nerve regeneration, autogenous/allograft/conduits for bridging peripheral trigeminal nerve gaps.